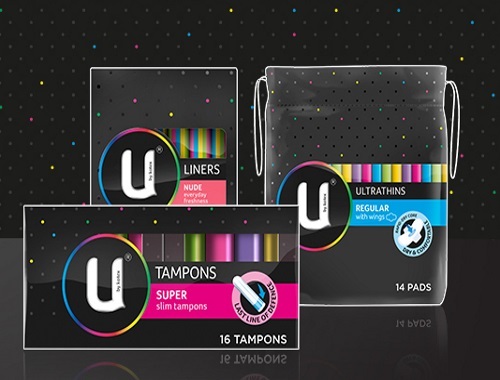 MomResource has teamed up with Kotex for a freebie! Log into your MomResource account and answer a few questions to see if you qualify for a Free U by Kotex coupon! Some readers may have previously been offered this before when you posted MomResourcce stuff in the past. Click here to get your freebies.